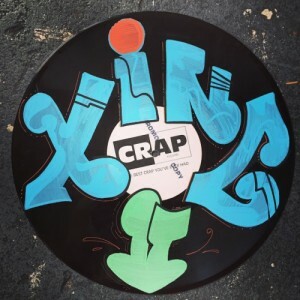 “10 Days of XING” by VANDAL NYC. 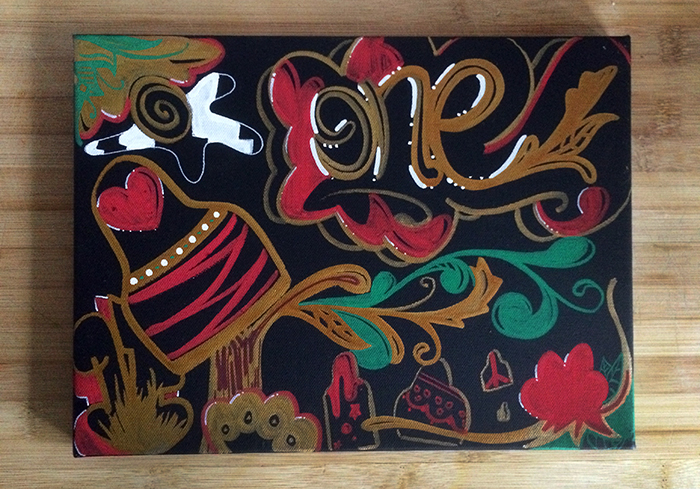 JUNE 2015. 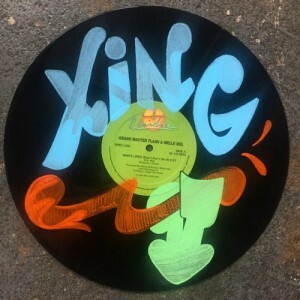 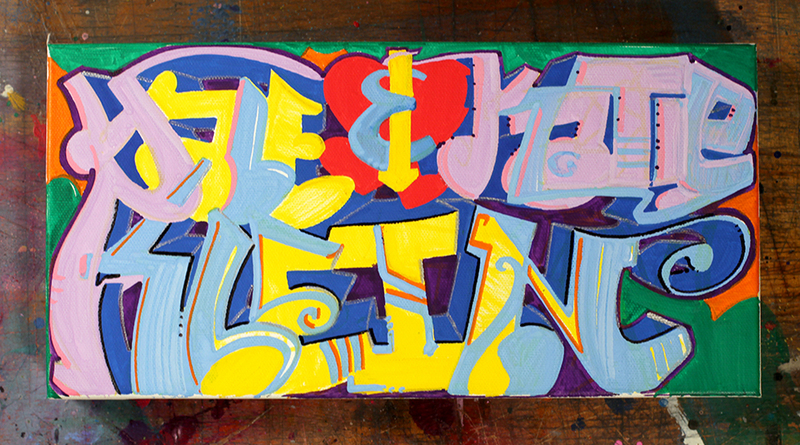 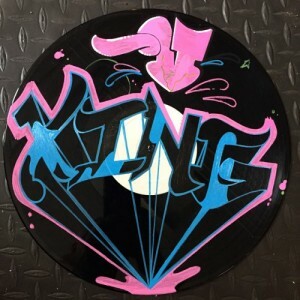 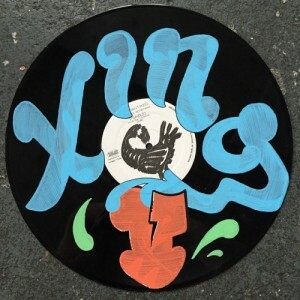 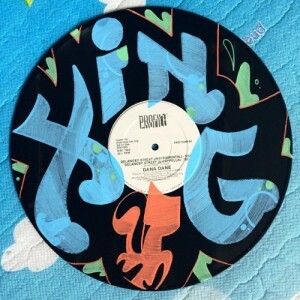 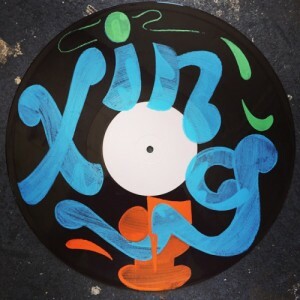 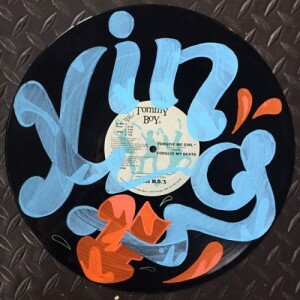 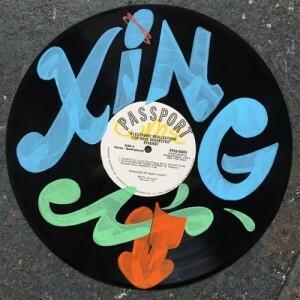 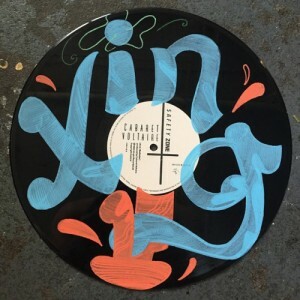 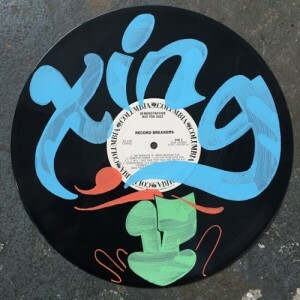 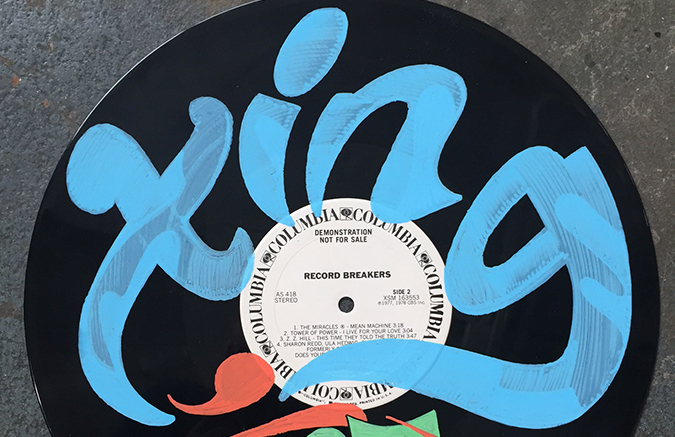 10 custom hand painted vinyls created as incentives for the “XING” film Kickstarter campaign.